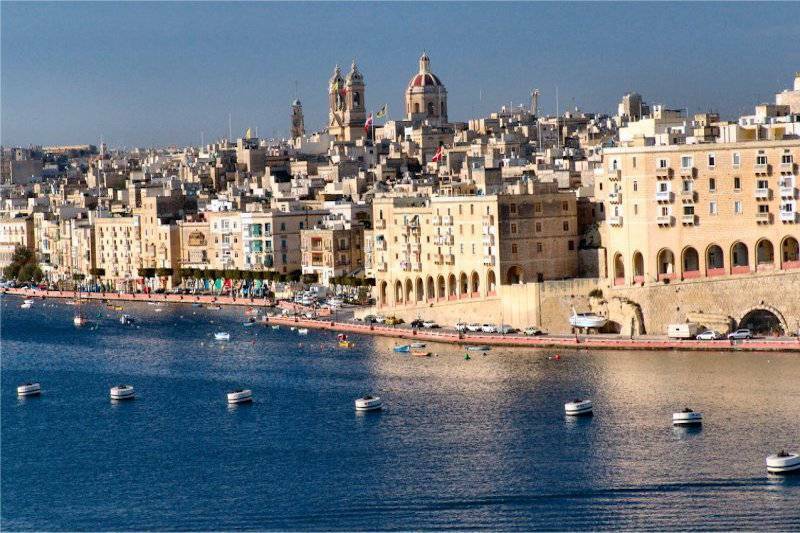 The sunny islands of Malta, in the middle of the Mediterranean Sea, are home to a most remarkable concentration of intact built heritage, including the highest density of UNESCO World Heritage Sites in any nation-state anywhere. The official launch of the Conventions Malta brand took place on Friday, April 8, at the historic Casino Maltese in Valletta. During the launch, members of the local travel trade, as well as MICE professionals were addressed by the Malta Tourism Authority (MTA) CEO, Mr. Paul Bugeja; Mr. Aneil Bedi from M&C Saatchi, and by the Hon. Minister for Tourism, Dr. Edward Zammit Lewis, who delivered the closing speech. During this year’s edition of the IMEX, Mr. Zammit Lewis told an audience of tourism trade professionals and journalists that Conventions Malta will offer free and unbiased information as well as assistance to all event organisers who are considering the Maltese Islands as a destination. Mr. Bugeja said that Conventions Malta will render the country better equipped to attract conference travellers.